Duncan, an associate professor in FSU’s Department of English and Foreign Languages, will appear at Main Street Books in Frostburg on Thursday, Dec. 6, at 7:30 p.m. for a reading and signing in celebration of his first American book release in 18 years. The book is available now. For his third collection, Duncan’s editor declined to gather his latest stories, opting to create something closer to a “greatest hits” collection. “An Agent of Utopia” features two new stories alongside 10 of the author’s favorite previously published tales from 1997 to 2012. “When it says ‘selected stories,’ it really is a selection,” Duncan said. While no two stories are alike in plot, setting or character, Duncan noted that all of the stories are united by a loose thread: things that bother him. Many of the book’s fictional stories sprang from actual historical events, personalities or oddities that somehow got stuck in the back of Duncan’s mind. The fantastical stories that coalesce in Duncan’s mind have delighted readers and critics around the world. His last book was released as a limited-edition hardback in Great Britain, and his stories have been translated into several European and Asian languages. 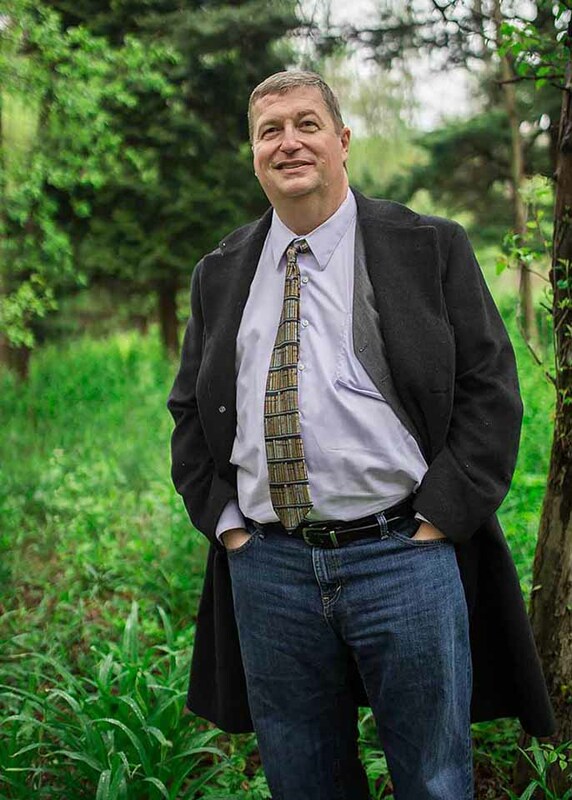 Duncan’s stories have won three World Fantasy Awards, a Nebula Award from the Science Fiction and Fantasy Writers of America and a Theodore Sturgeon Memorial Award. “An Agent of Utopia,” published by Small Beer Press, is available now from online and local booksellers in softcover and e-book formats.